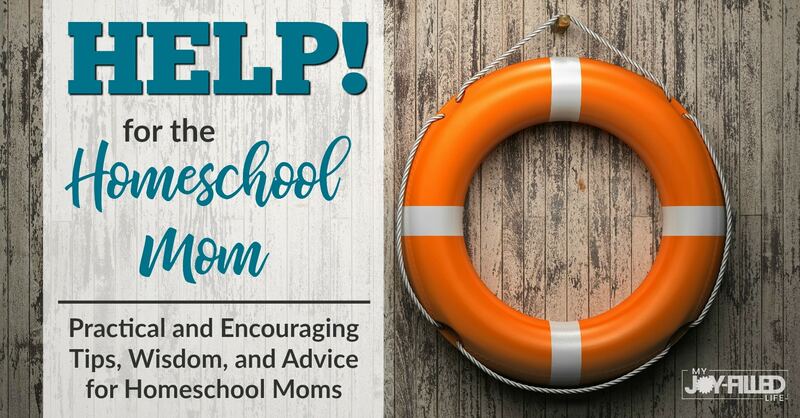 Compass Classroom is making this giveaway possible for the HELP! 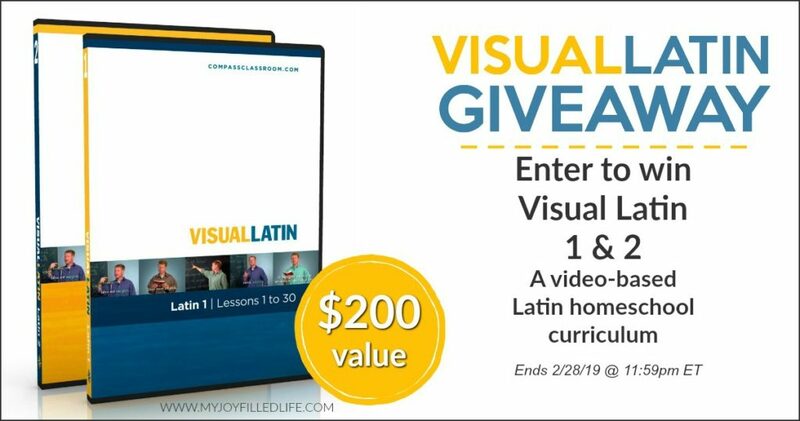 for the Homeschool Mom series and they are generously giving away Visual Latin – the prize will include the digital version of Visual Latin 1 and Visual Latin 2 – a $200 value! 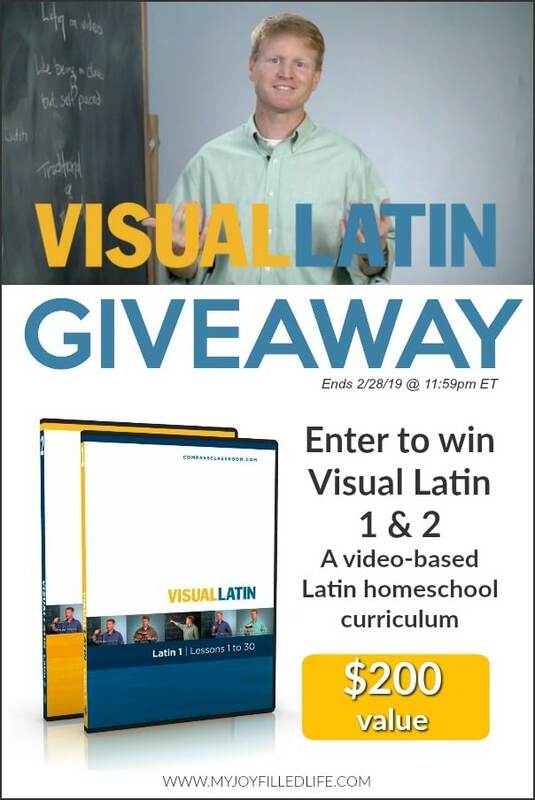 Visual Latin is a fun and engaging video-based Latin homeschool curriculum taught by Dwane Thomas. 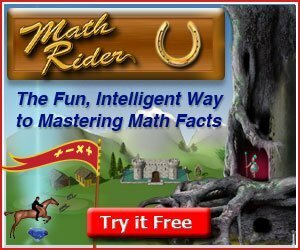 In each lesson, three videos are paired with three sets of worksheets to guide students from grammar concepts, to practice sentences, to reading in Latin. Kids love it! 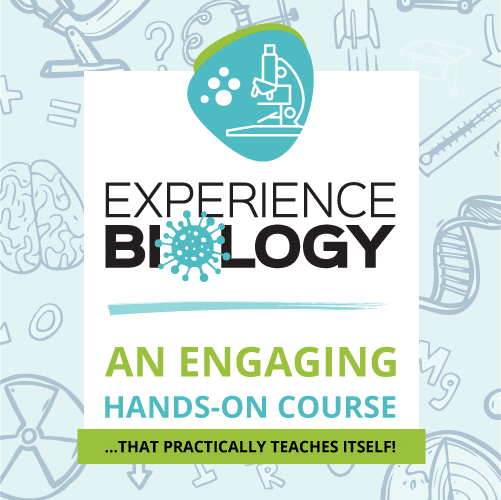 Each of the two levels of Visual Latin covers 30 lessons. 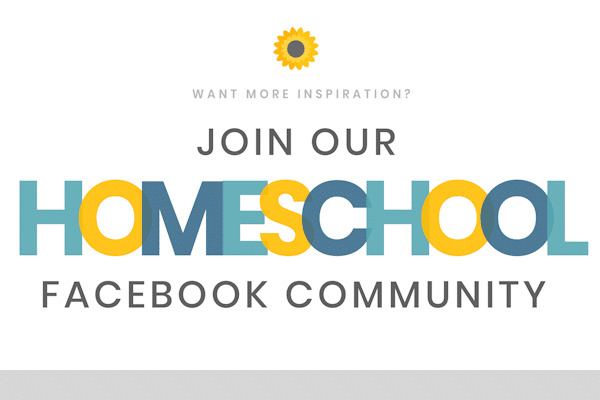 You can try sample lessons for free, plus they have a 100% refund guarantee. I have always wanted to learn Latin and have my kids learn it as well. I’ve done Latin roots with them but learning Latin completely would be so cool. Learning Latin would be a bonus class for both my kids. My husband has an interest as well.